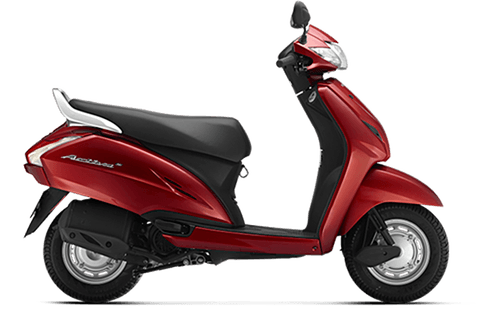 Honda Activa was launched in February 2017 and is compliant with BS IV emission norms. Equipped with an auto-headlamp on (AHO) feature also. The presence of a mobile charging socket is an extra addition to the scooter. It comes with a slightly redesigned apron and has two new colors options-Matte Axis Grey Metallic and Matt Selene Silver Metallic. 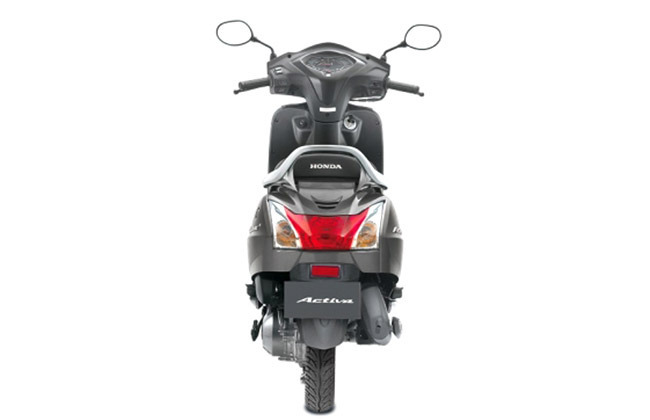 Equipped with tubeless tyres, comfortable riding position and large under seat storage space ensure a comfortable ride. 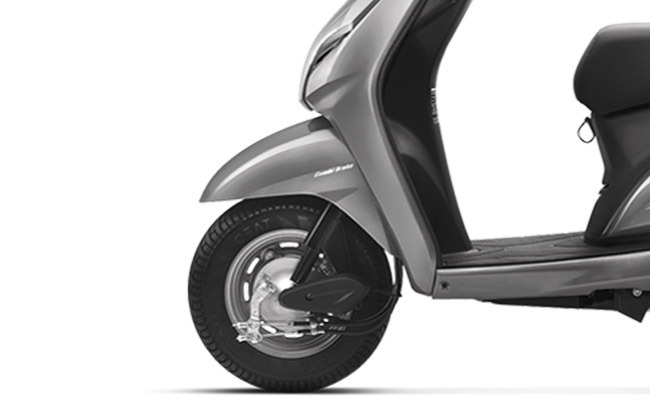 The scooter also comes with Combi Brake System (CBS) with Equalizer technology. The scooter has a conservative yet stylish design. The car has a front edge and has two vents in the center. 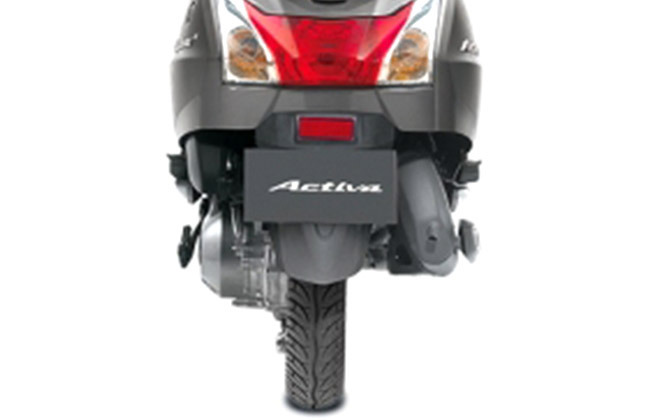 The headlamp and turn indicators are mounted on the handlebar. 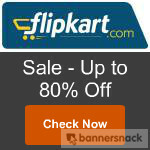 It has a simplistic analogue instrument, a speedometer, odometer and fuel gauge. The full metal body is a major USP of the bike since it looks sturdier than other models. 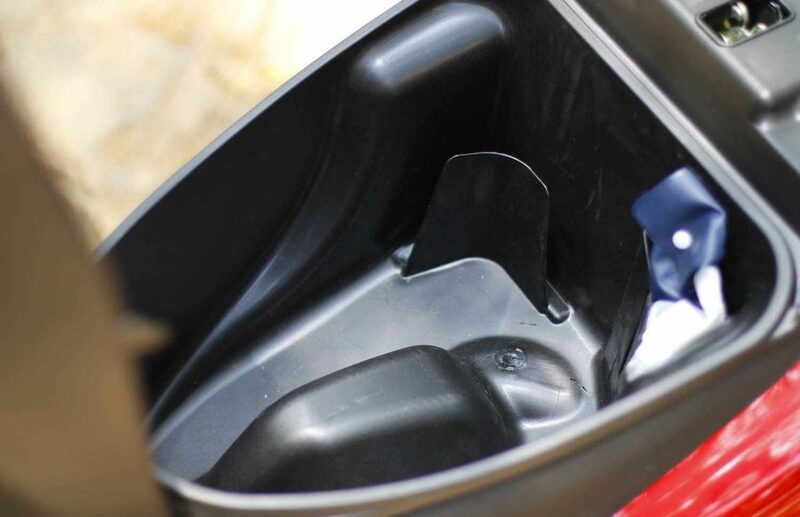 The under-seat storage compartment has a capacity up to 18 meters and is also equipped with a 12v socket which can be used for charging a phone. 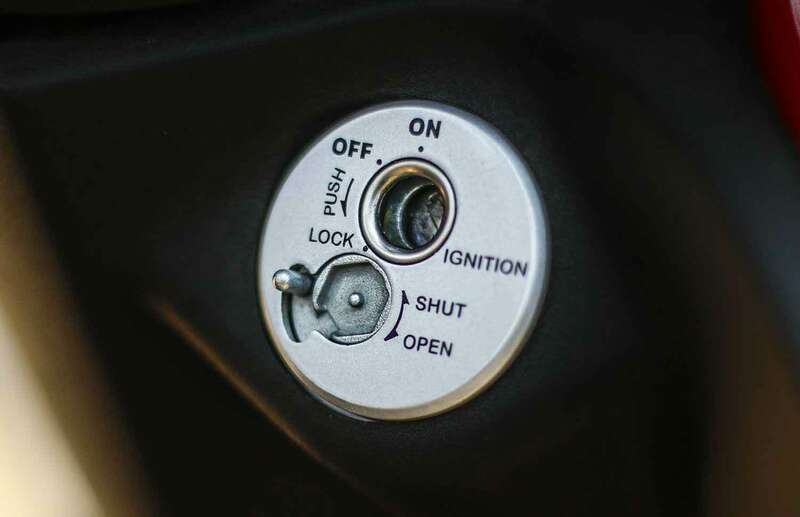 The fuel cap is below the seat. 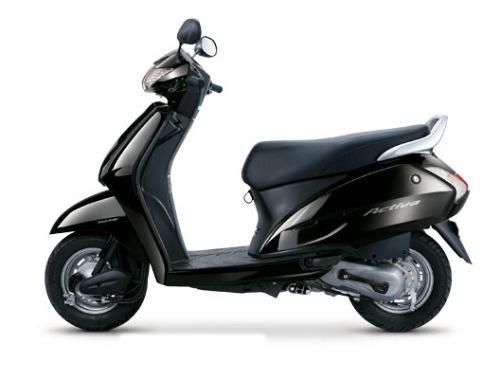 The scooter’s rear section has a conventional design and is dominated by a tail lamp which is flanked by turn indicators. It has a wide and long seat which ensures a comfortable journey. It has a time-tested 110 cc air-cooled single-cylinder engine. The engine offers 8 bhp and 9 Nm of torque via a CVT transmission. 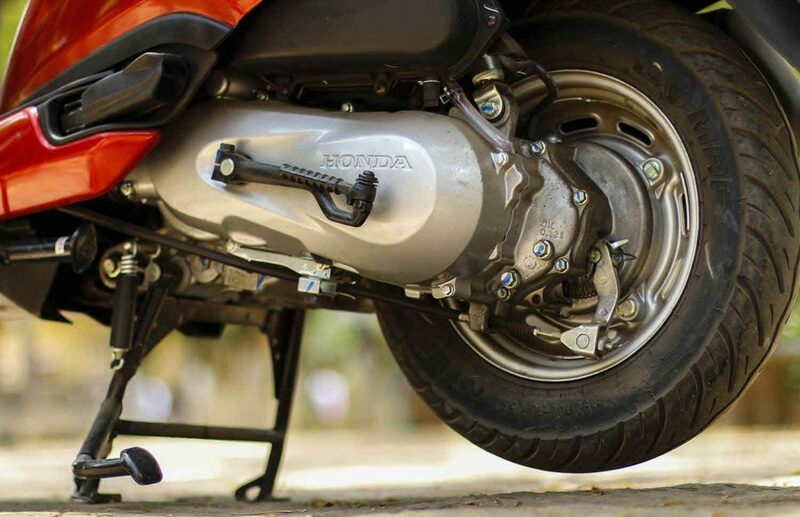 The engine offers Honda Eco Technology which aims to boost efficiency without hampering performance. 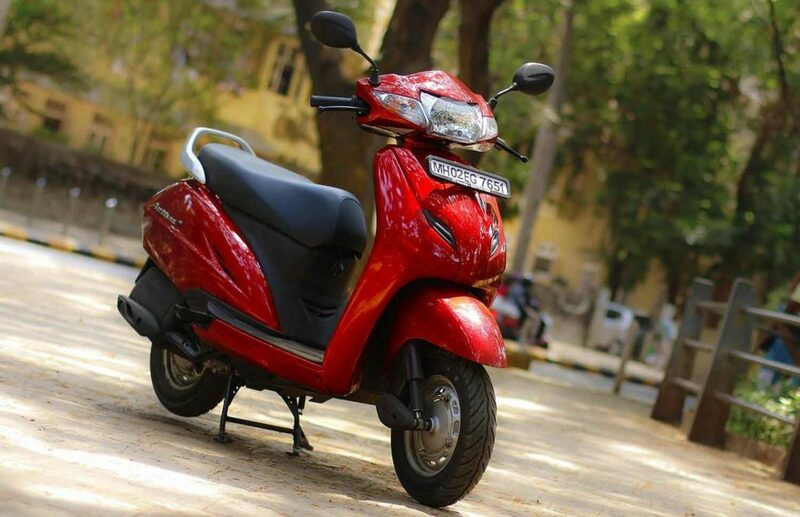 The Activa offers 61.6 kmpl in normal test cycle which along with the 5.3-litre fuel tank offers a maximum range of a little over 320 kilometres. 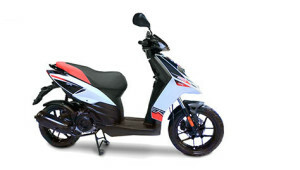 The scooter is available in seven different paint schemes –silver, white brown, black, red, blue and grey. This enhances the glamour of the scooter. 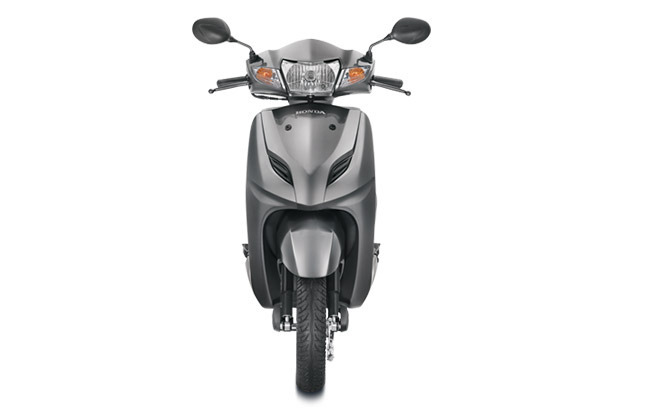 Honda Active 4G comes with an air-cooled 110 cc, single-cylinder engine which is the BS-IV complaint. 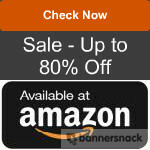 The motor generates a power of 8PS and 9Nm of torque. 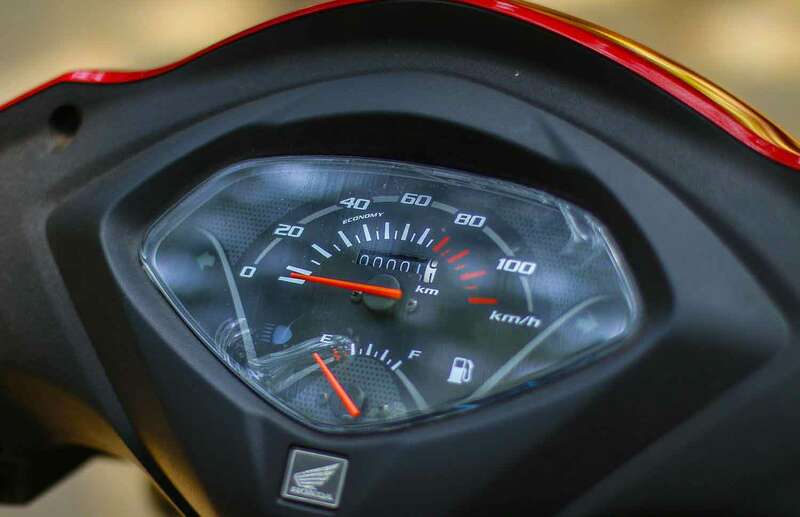 The scooter has a mileage figure of 60 kmpl and the top speed of 83 kmph. 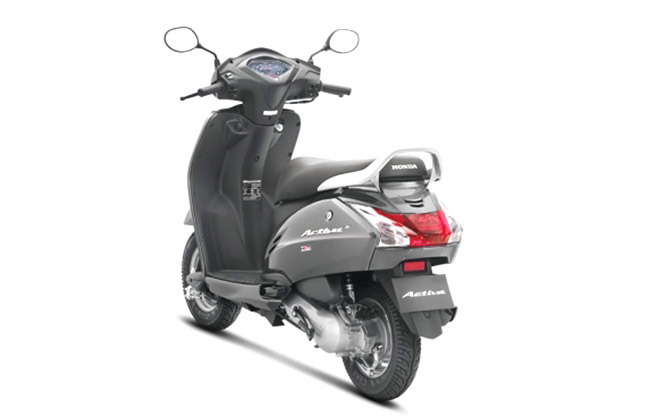 It has an underbone chassis which is suspended on the trailing link suspension at the front. There is a monoshock unit on the rear. The drum brakes on both ends perform braking function. 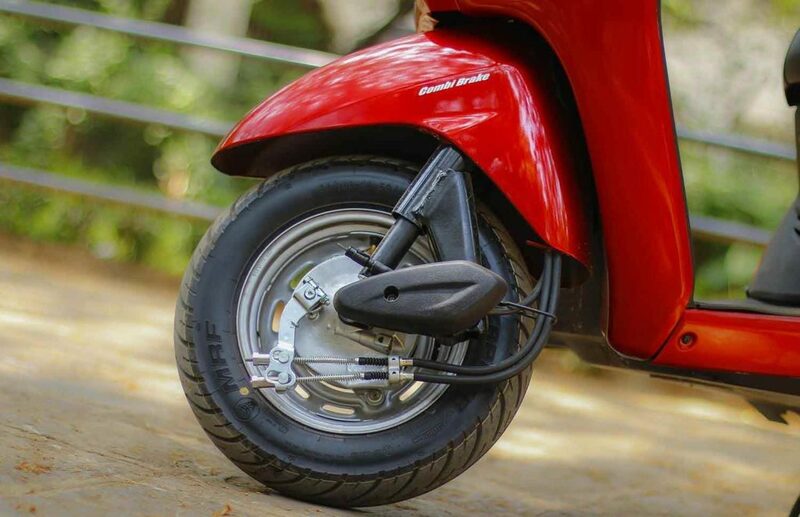 The scooter is equipped with a 10-inch steel wheel which is shod with 90/100 section tyres. 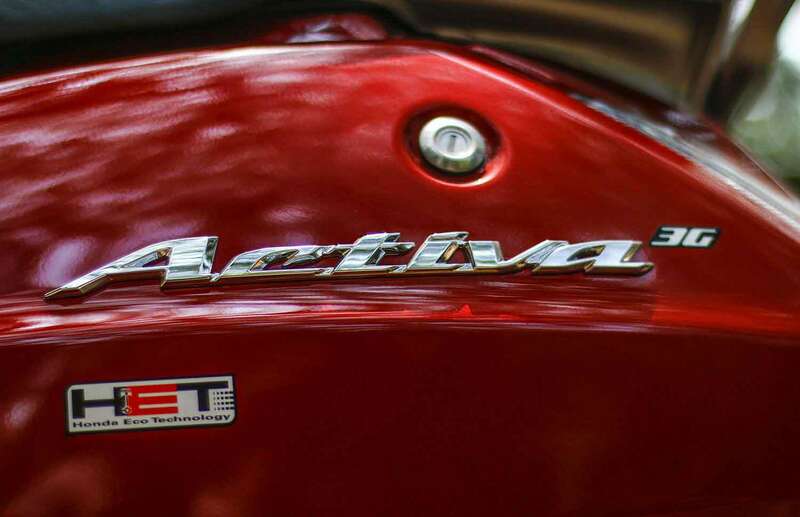 Honda Activa has a 5.3-litre fuel tank which weighs 108 kg. The scooter uses 12 V, 3 ah maintenance free batteries and a headlight bulb of 12V 35/35W. 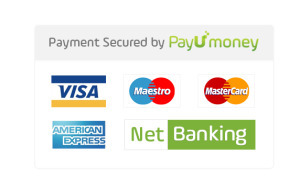 It has a 2-year warranty as well. 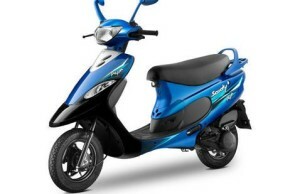 The scooter is equipped with a highly dependable and strong engine. The superior quality of building with great looks. More storage space for under seat and higher resale value. The design is pretty conventional. The scooter’s front suspension is pretty basic.